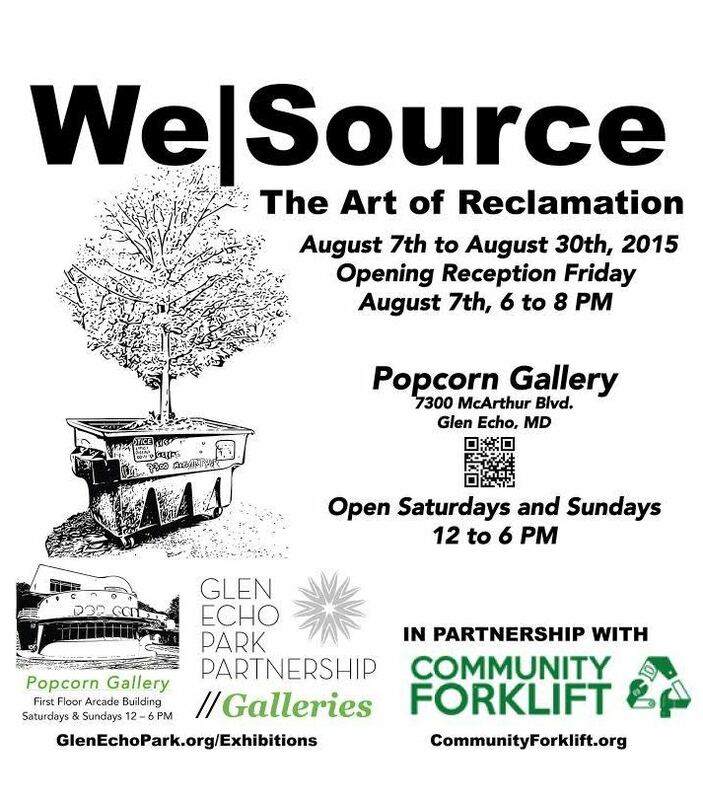 Home » Blog » The Art of Reclamation – August art show at Glen Echo! The Art of Reclamation – August art show at Glen Echo! 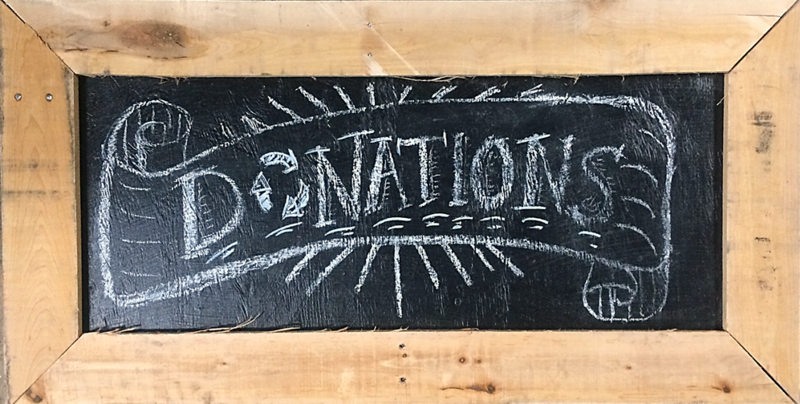 We’ve partnered with the Popcorn Gallery at Glen Echo to bring you an art exhibit focused on reclaimed materials. Open every weekend in August!